Private bathroom Room Size: 215 ft² Bigger than most in Cheadle This en-suite room features a TV, tea and coffee making facilities, and central heating. These rooms are located on the first or second floors. Room Facilities: Desk, Ironing facilities, Fan, Heating, Carpeted, Wardrobe/Closet, Shower, Hairdryer, Free toiletries, Toilet, Bathroom, Telephone, Fax, Radio, Flat-screen TV, Electric kettle, Wake-up service Free WiFi is available in all rooms. 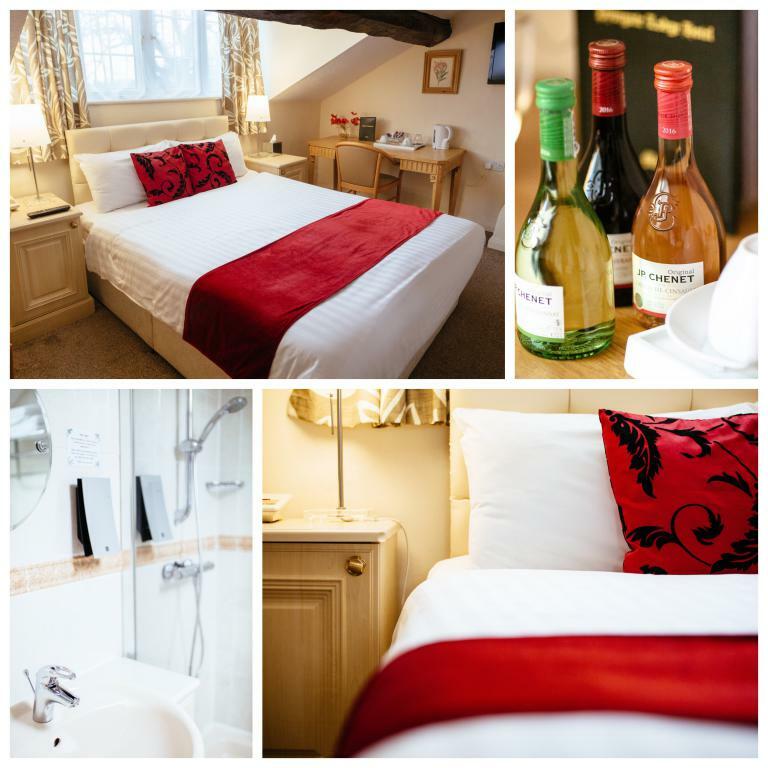 This en-suite room features a TV, tea and coffee making facilities, and central heating. These rooms are located on the first or second floors. 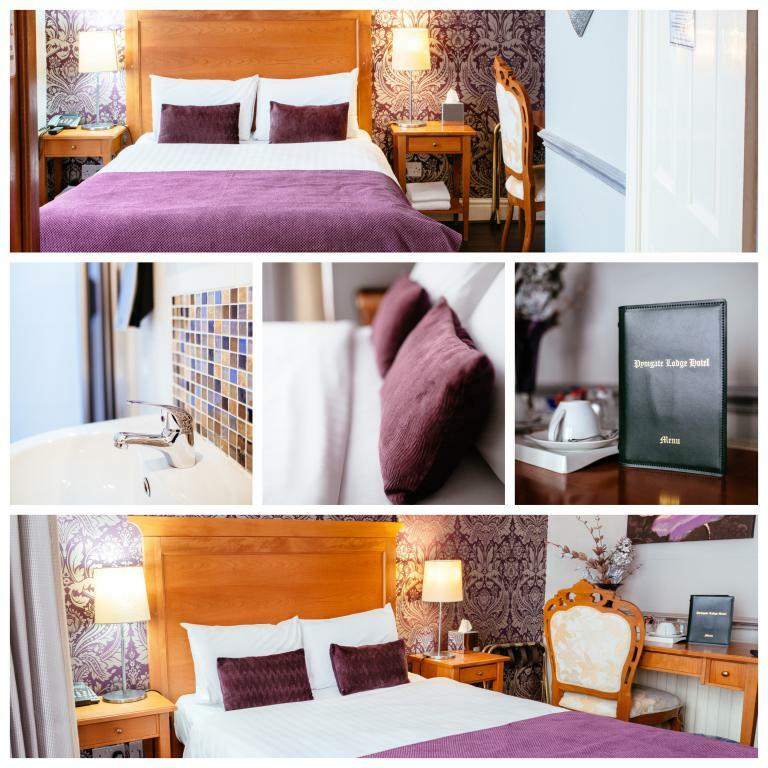 Room facilities: Shower, Telephone, Fax, Hairdryer, Radio, Desk, Ironing Facilities, Free toiletries, Fan, Toilet, Bathroom, Heating, Carpeted, Flat-screen TV, Wake-up service, Electric kettle, Wardrobe/Closet Free WiFi is available in all rooms. 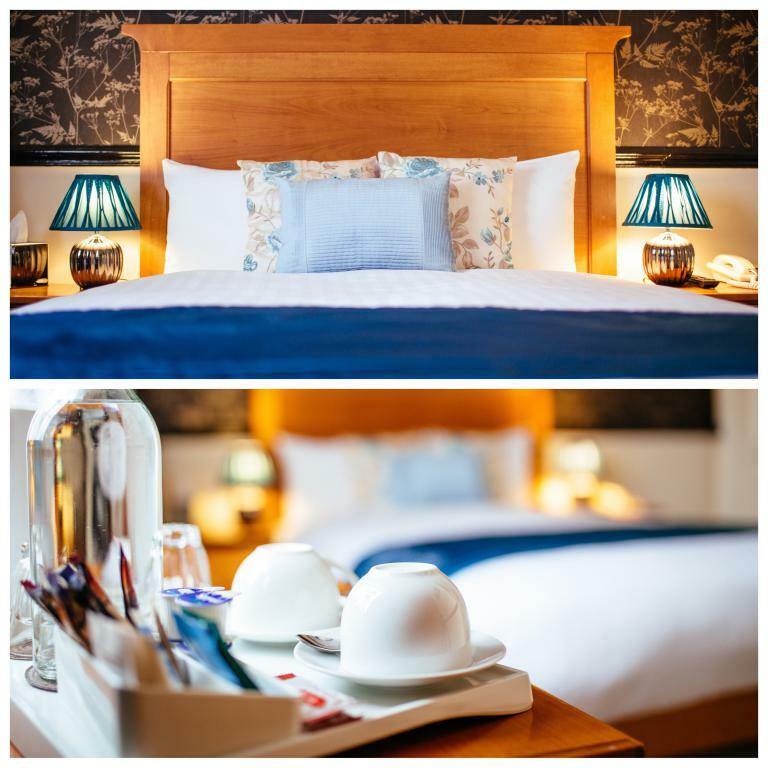 This ground-floor triple room features tea and coffee-making facilities. 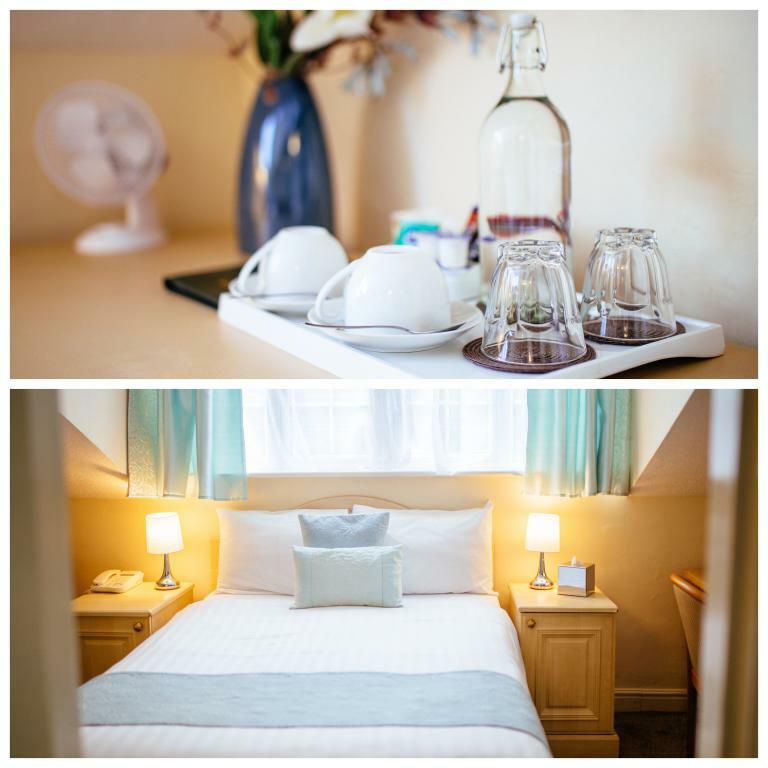 Room facilities: Shower, Telephone, Fax, Hairdryer, Radio, Desk, Ironing Facilities, Free toiletries, Toilet, Bathroom, Heating, Carpeted, Flat-screen TV, Wake-up service, Electric kettle, Wardrobe/Closet, Towels, Entire unit located on ground floor Free WiFi is available in all rooms. This first-floor en-suite room features a TV, tea and coffee making facilities, and central heating. 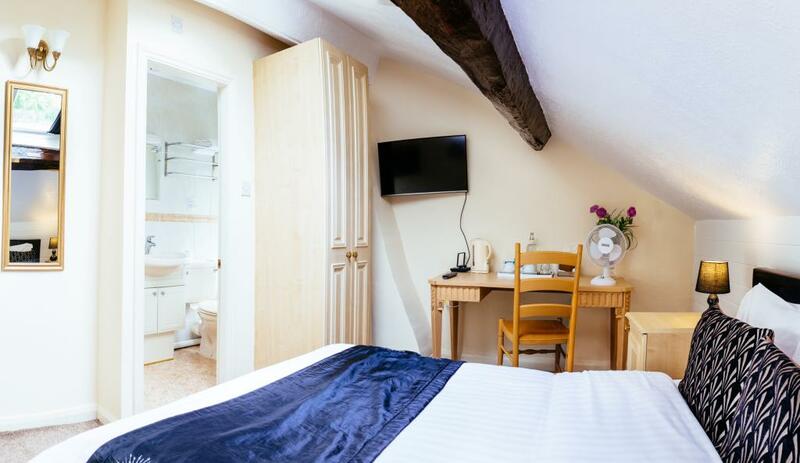 Room facilities: Shower, Telephone, Fax, Hairdryer, Radio, Desk, Ironing Facilities, Free toiletries, Toilet, Bathroom, Heating, Carpeted, Flat-screen TV, Wake-up service, Electric kettle, Wardrobe/Closet Free WiFi is available in all rooms.